Secure the future of the business you have worked hard for thanks to the professional and accredited experts at Hodgestone Finance. As financial brokers with years of experience we have encountered clients from all walks of life requiring loans and finance for a multitude of reasons. 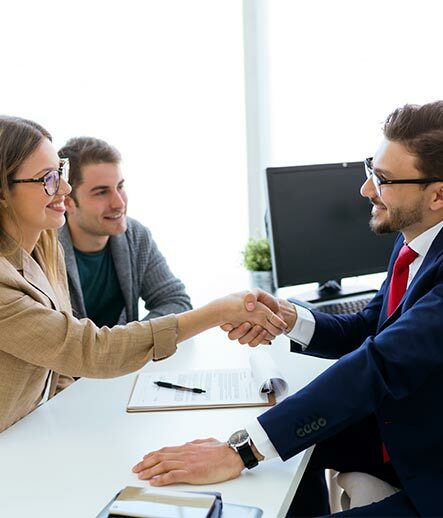 This extensive knowledge has seen us cultivate strong professional relationships with a wide range of reputable lenders and banks, allowing us to provide our clients with a wealth of lending options. Small businesses require starting capital to get their business flourishing, but this can often be difficult to acquire through a bank due to the masses of paperwork required. 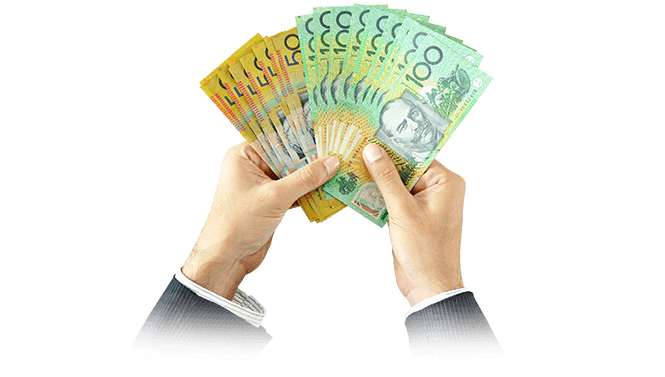 Hodgestone Finance has helped many small businesses obtain low doc small business lending, with one of these clients being a small business owner based in Melbourne’s south-eastern suburbs. This client owned their home unencumbered (meaning there was no mortgage), and needed to raise funds in order to keep their business growing. Hodgestone Finance structured a low doc commercial facility where only one BAS Statement was required, unlike other lending options that require complicated documents to be completed and submitted. 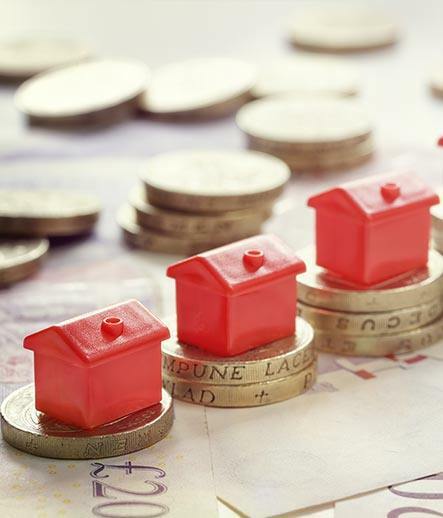 Hodgestone Finance could thereby raise up to 100% of the value of the client’s home, which enabled the client to implement his growth plans within just two weeks of seeking assistance from Hodgestone Finance. By procuring a small business loan from Hodgestone Finance, the client saw a significant increase in the profitability of his business. Regardless of your financial situation, or the documents you have available, the team at Hodgestone Finance is here to help you! By conducting a thorough assessment and analysis of your assets, liabilities, and equity, we can assist in gaining you approval for low doc business finance, ensuring that your business continues to operate without interruption. To make an appointment to speak to one of our helpful and attentive brokers give us a call on 1300 463 439. 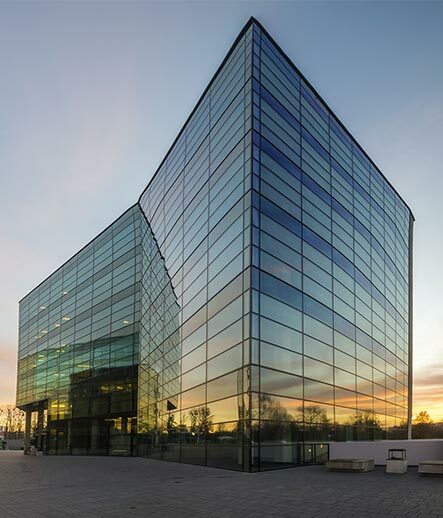 At Hodgestone Finance, we’re able to offer a range of finance options to get your business off the ground or get your business premises built. Our market niche is in working with privately owned businesses who don’t conform with bank policy (i.e. have credit issues, lack financials) and need an alternative option. 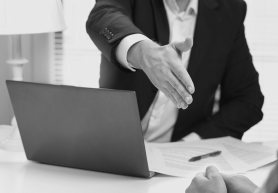 With a large network of private and non-bank lenders we can work with, our consulting and broking services are perfect for businesses of all sizes. With low doc and lease doc commercial loans available as well, there’s always a way forward for your business with Hodgestone Finance. How do I finance my small business? Our service offering includes structuring finance solutions for small business owners that allows them to use up to 100% of the equity in their home (or any other residential investment property owned) for business purposes up to $1M loan amounts. This includes for working capital, the purchase of a new business premises, or any other worthwhile business purpose. No financials are required for this product; the latest BAS Statement is required only. What are the best small business loans or larger business finance options? What is a low doc business loan? Most bank loans require a vetting process where your tax returns & financial statements, among many other records, are assessed to ensure you are a reliable borrower and will likely make your repayments on time. If you can’t provide some of the necessary documents for a standard full doc loan (e.g. you’re self-employed), low doc business finance could be for you. However, other documents you might be asked to provide for a more tailored financial solution include – call today to get a more comprehensive self-employed applicant checklist. What is a no doc small business loan? “No doc small business loans” are a bit of a misnomer in modern financial terminology. A more accurate term would be a non-conforming small business loan, which describes a type of loan, typically a non-bank loan, with less stringent applicant requirements. This makes it the best loan option for people with bad credit history, or an ABN less than two years’ old. Call Hodgestone Finance today to find out more about our non-conforming loan options for small business owners. Rather than reaching out to banks or private lenders yourself, many business owners reach out to loan brokers with a specialist knowledge in the current market of business finance options out there. These brokers act as researchers, intermediaries and negotiators, and can make sure you get the perfect loan for your particular situation. What are the benefits of a business loan broker? Their specialist knowledge of the options out there can ensure you get the best option for you. Their established network and relationships with the banks and private lenders means they know who to reach out to and how to negotiate. Running a business is tough work – and a business loan broker takes the stress out of handling the difficult financial side that comes with securing a loan. Many can be more expensive than a bank loan – but are more open to “non-conforming” applicants, like those with a bad credit history. How do you find the best business loan? The clearer your game plan for how you’ll spend your business loan, the more tailored your loan can be. The advice of a financial consultant can help you discuss your building timeline, repayment structure, assets and more. 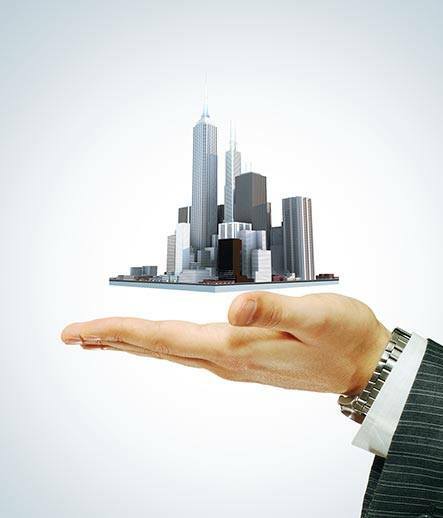 From there, a broker can help connect you with the most appropriate funding for your building needs. Whether it’s a new business or , ensure you’re on board with the best finance possible. 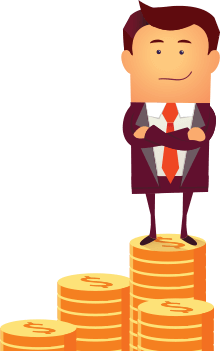 What are the advantages to seeking business finance? Business finance can help get your business off the ground or, if you’re a business that’s profits shift seasonally (e.g. hotelier, farmer), help you cover business costs. Rather than securing a general loan, a brokered business loan is specific to business needs – streamlining repayments through profits made. What are the things I should consider when choosing a business loan? What are your business loan rates? For an up-to-date overview of our current loan rates, check out our regularly updated rates sidebar on the right or call today. Do you offer standard variable rate or fixed rate small business loans? At Hodgestone Finance we have standard variable and fixed rate options available for small business owners. With a standard variable rate loan, your interest rates will change with decisions made by the Reserve Bank of Australia (RBA), meaning you can take advantage of any drops in interest rates. If you prefer a bit more certainty in your rates, you can get a fixed rate that can remain static for a period of 1 to 5 years – and thus won’t be negatively impacted by any rise in national rates set by the RBA. Do you offer property loans for business owners? Competitive commercial loans with interest rates from 4.29% p.a. & much more! Call us for an expert financial opinion.